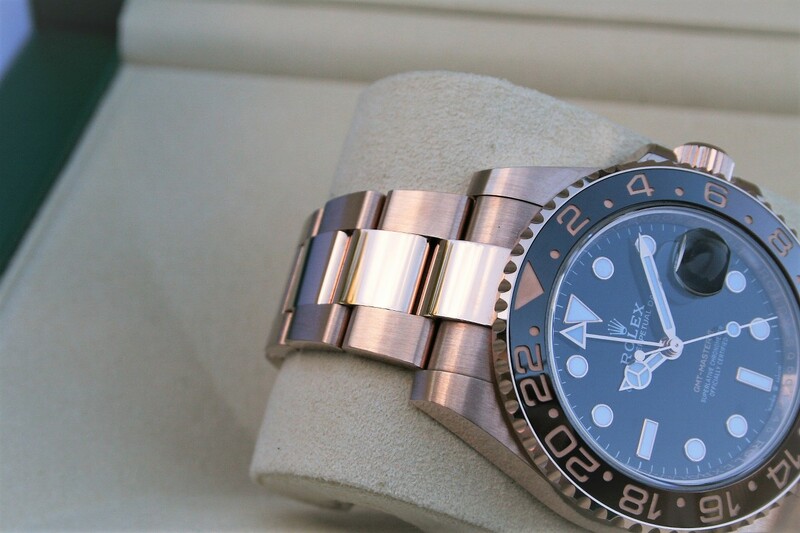 I am selling a Rolex GMT Master II model 126715 CHNR in mint 97% condition. 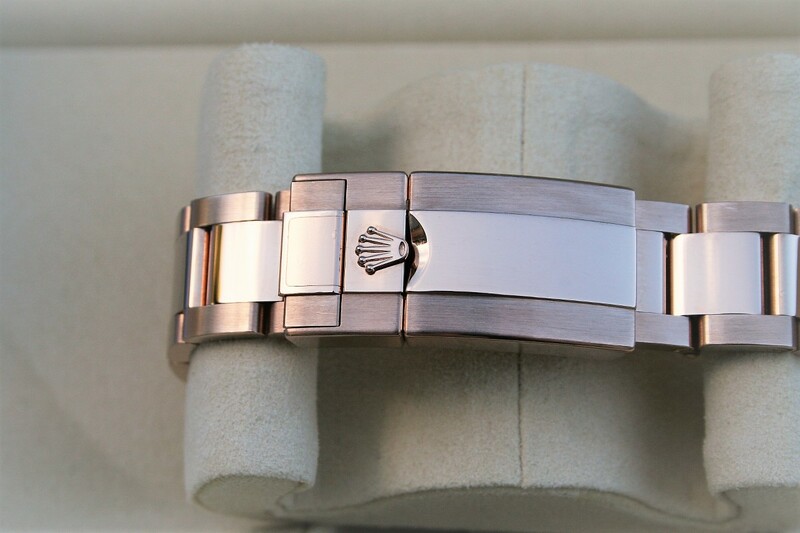 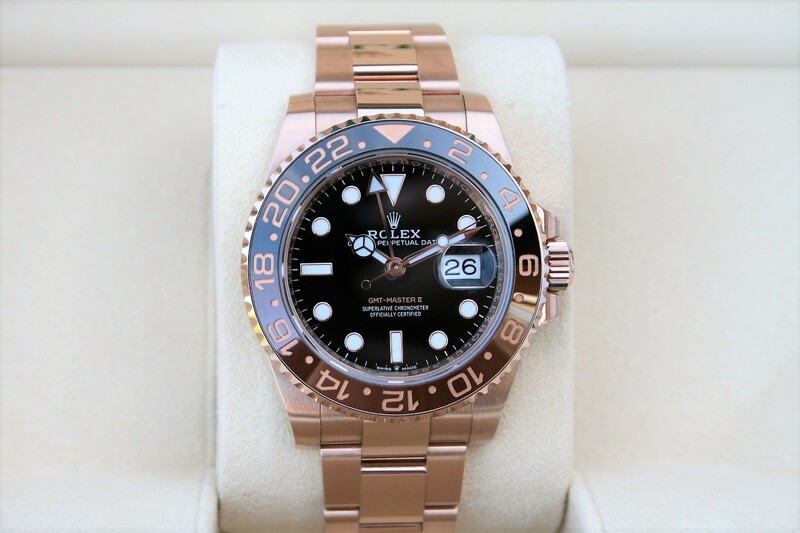 This watch comes with the ceramic Rootbeer bezel in 18K Rose Gold, the watch is 40MM. 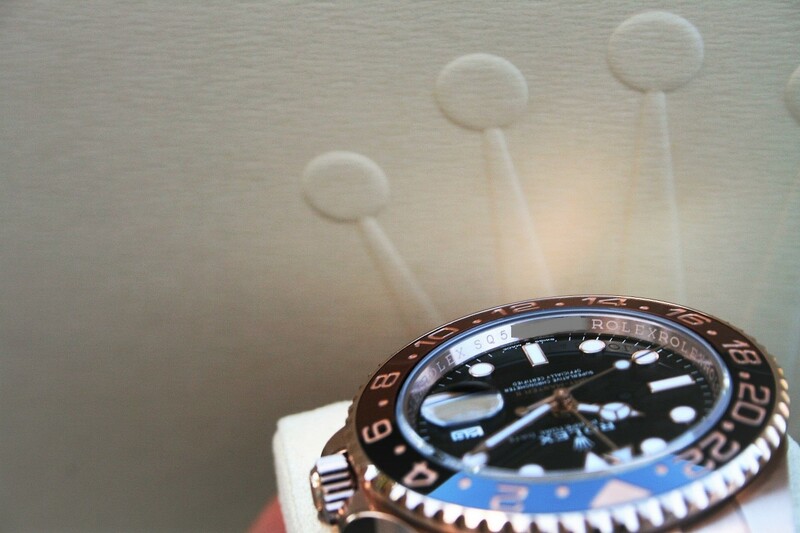 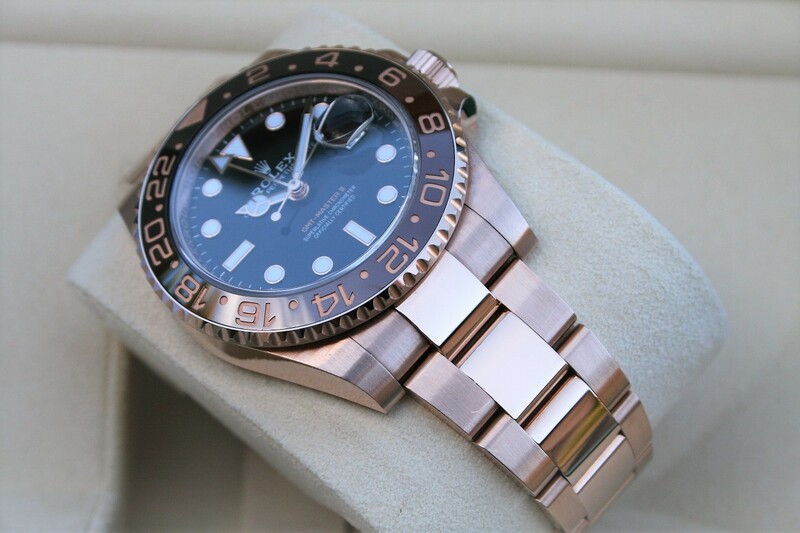 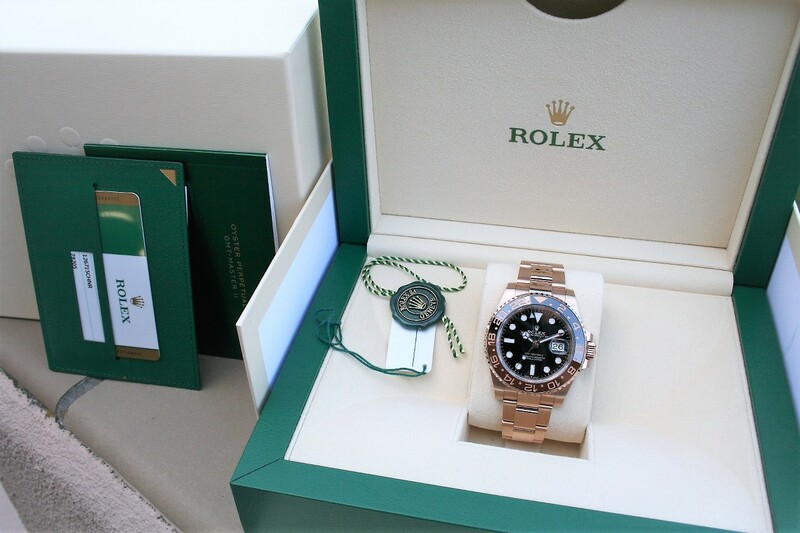 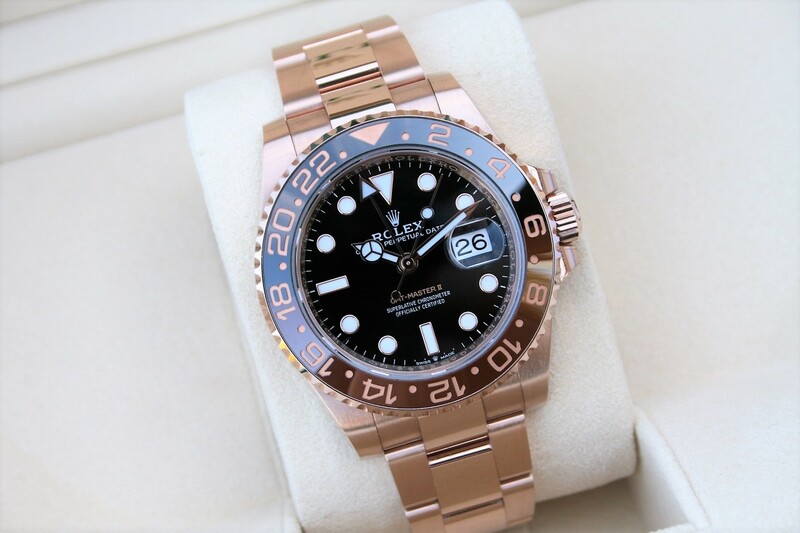 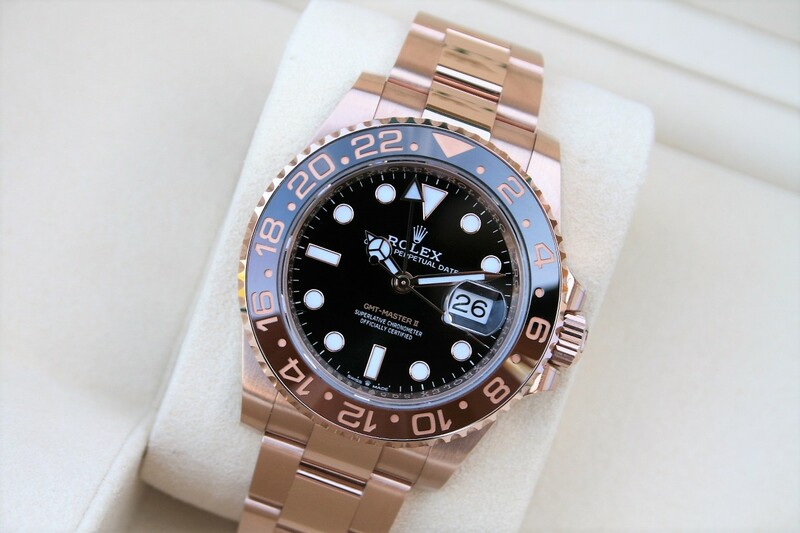 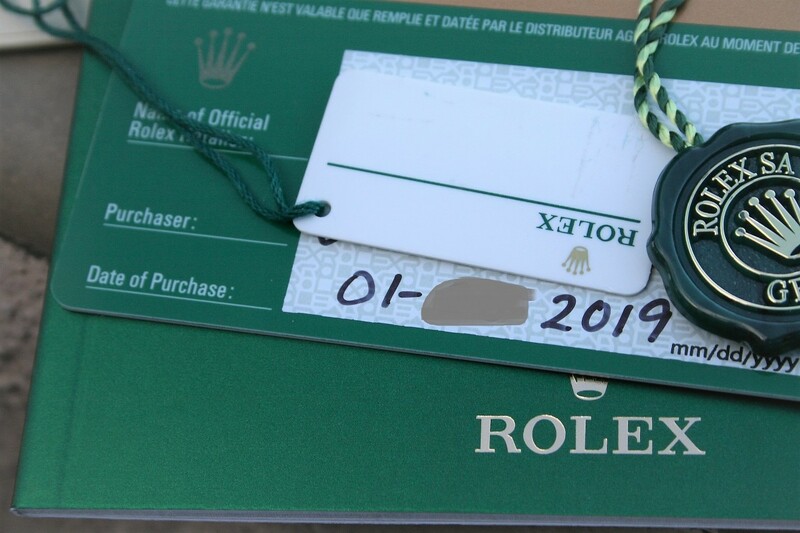 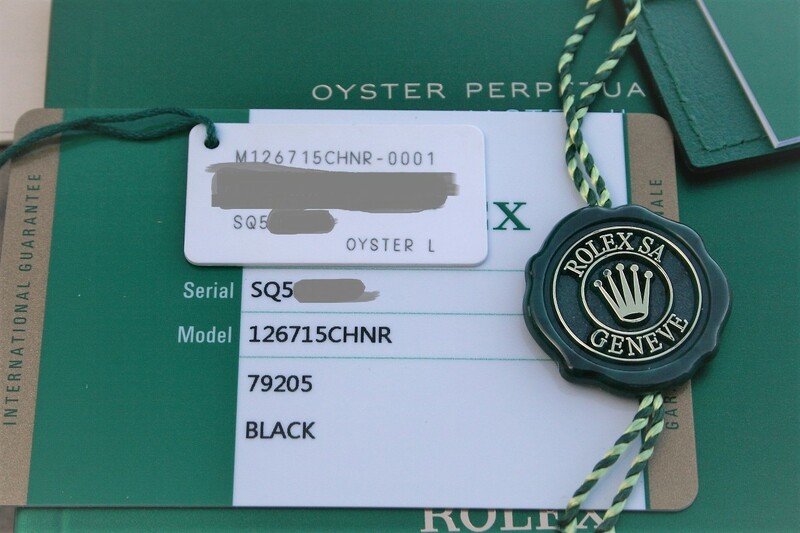 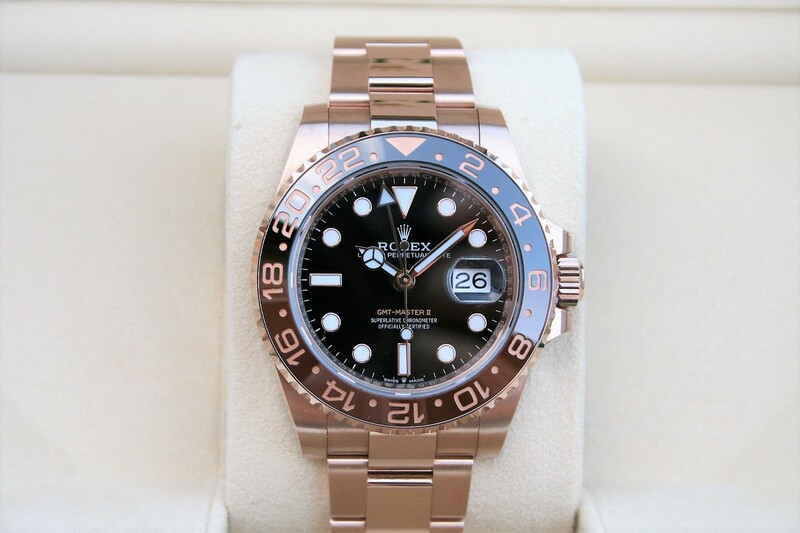 This GMT was purchased in 2019 and it comes complete with box and paper as seen in pictures.